We encourage all children to become independent global thinkers who are curious about the world around them. Our curricular and practices support the belief that children are entitled to the development of skills necessary to become learners and leaders in an increasingly global environment. We are guided by the Australian Natural Curriculum framework. This framework encourages students to develop the skills of literacy, numeracy, information and communication technologies, as well as learning about themselves and their world as they move from Birth to Year 12. Pennington School R – 7 is a designated language centre, and as such, provides a first-class intensive English language support program for newly arrived students. The students travel from other suburbs to join the I.E.L.C. and leave the program once their English language skills have been developed to the stage which allows them to join a mainstream class. Our specialists’ Science, Music, Physical Education and LOTE programs foster creative thinking and problem solving skills amongst our diverse student community. We cherish the unique talents of our students. Using an inquiry approach students engage in a wide range of hands on learning experiences as they question, hypothesise, investigate, collect evidence, discuss and analyse key concepts ands skills. Our students enjoy music lessons which cover singing, notation, rhythm, pitch and the use of percussion instruments. In years 5-7 students have the opportunity to learn flute, clarinet, trumpet or trombone through the visiting Instrumental Music Teacher Service. Others are able to receive personal tuition from external providers in such areas as guitar and keyboard. Our programs provide a unique opportunity for children to participate in a range of sports programs, allowing students to acquire sports skills, become physically active whilst learning about being a member of a team. There is access for all students to play sport because these programs are low cost and inclusive. Our school promotes and supports a wide range of sport activities through Physical Education lessons conducted by each teacher. Skipping and games are used to develop students’ fitness levels. Year R-6 students participate in swimming lessons while Year 7 students enjoy an aquatics program at West Lakes. We are very proud of our success in South Australian Primary Schools Affiliated Sports Association (SAPSASA) activities with our upper primary students participating in hockey, athletics, netball, football and swimming competitions. Annual Sports Days are an important part of our school program. After-school-hours team sports are co-ordinated and coached by parents who generously provide both their time and skills. Our Soccer, Football and Basketball teams have set high standards for sporting behaviour and achievement. As many students are bi-lingual or even tri-lingual due to the cultural diversity that exists within the community in 2016 the school will introduce Auslan (signing) as an alternative language option. To cater for the interests of students, we offer a wide range of co-curricular activities. For those with a musical bent, we offer the Choir and Ensemble. Each year many classes go on camp or attend sleepovers at school or the zoo. All students in years R-6 participate in a swimming program while the Year 7 students participate in an Aquatics program at West Lakes. We actively participate in a wide range of art activities, festivals and celebrations including Come Out. As a member of the South Australian Primary Schools Affiliated Sports Association students have the opportunity to be involved in interschool and interstate competitions in such events as athletics, cross-country running, soccer, basketball and football carnivals. To support our Health and Science curriculum our garden project teaches children the value of growing and preparing healthy foods as well as sustainable food growing techniques and recycling of waste within the school environment. At Pennington School R – 7, we build on what students know and explicitly teach new skills and concepts to ensure learning success for all. This involves breaking down the learning into small steps relevant to specific learning needs. Specialist teaching support is provided for students from non-English speaking backgrounds and children with disabilities on an individual and small group level. The learning of Aboriginal students is carefully monitored and encouraged through support programs that acknowledge their unique cultural heritages. 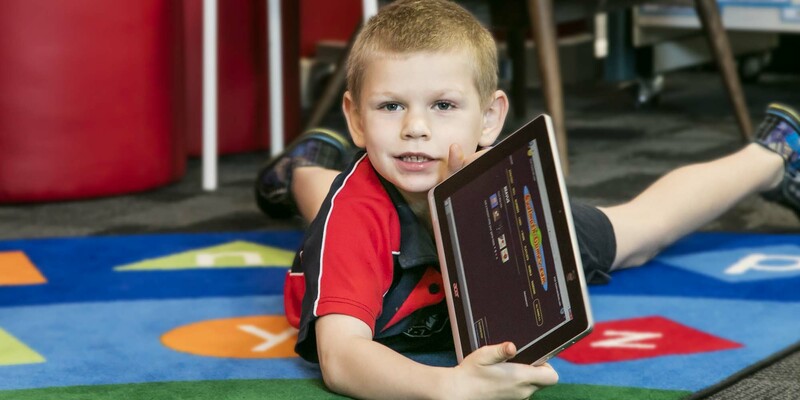 Individual learning programs develop strong literacy and numeracy skills. 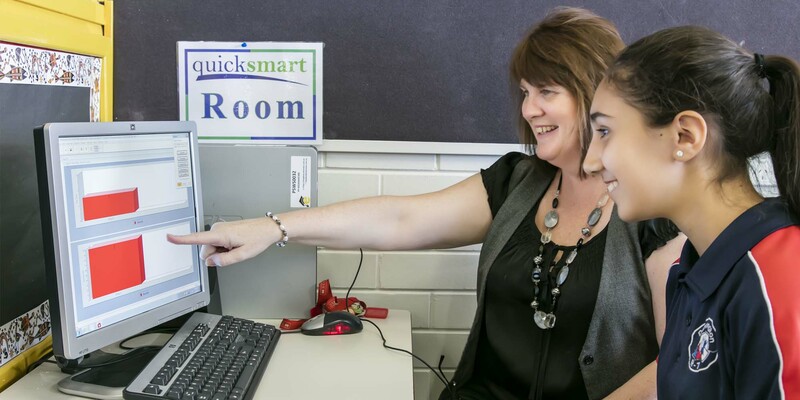 Our Learning Inquiry focus aims to develop the students’ inquiry skills in locating, selecting, organising and presenting information, and to support teachers in the effective integration of information resources and technologies into student learning. The teacher/ librarian works with each class, planning and teaching a unit of work with the class teacher. Working collaboratively we assist students to develop their information literacy skills which enables them to become independent and effective users of information.